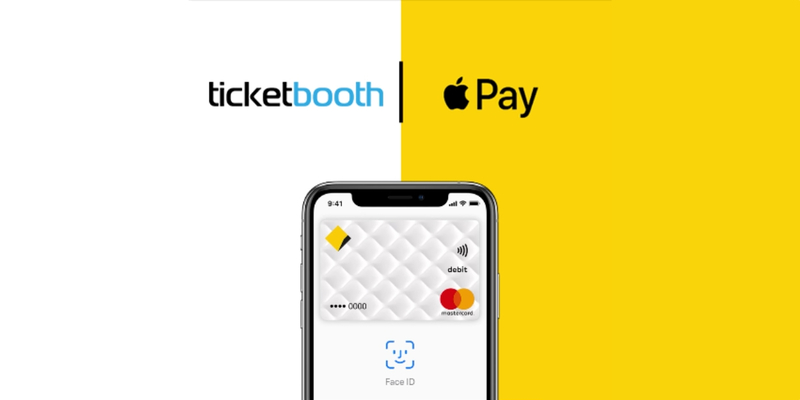 Australians have been waiting not-so-patiently for Commonwealth Bank, the nation’s largest bank, to announce Apple Pay integration. The wait is finally over. Those with an eligible CommBank account can now make purchases via Apple Pay on their iPhone, Apple Watch or iPad. Apple Pay uses near-field communication (NFC) technology, so just like flashing a card at a tap-to-pay terminal, users can now pay by holding up the device they carry each day. The age of digital has taught people to choose the path of least resistance when it comes to making online purchases. Consumers want to rely on fast, secure payments with as few obstacles as possible. 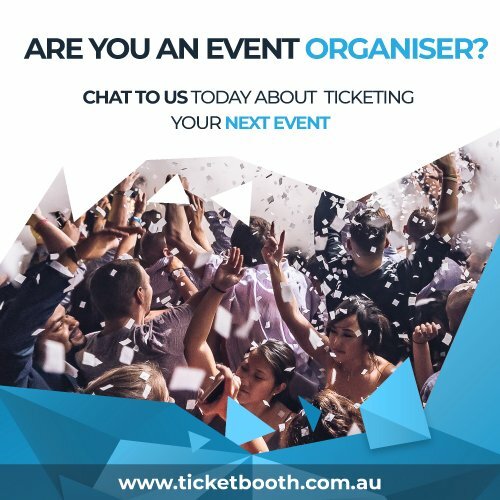 Here at the forefront of the Asian Pacific ticketing industry, Ticketbooth is continuously creating ways to make buying tickets easier. Ticketbooth’s existing Apple Pay integration is suddenly a whole lot more useful now that Commonwealth has jumped aboard. This new partnership will propel the use of contactless payments by CommBank users, and with so many Australians choosing to bank with Commonwealth, this can only be good news for your ticket sales. Our integration with Apple Pay is designed to streamline the purchasing process, which means convenience for fans and conversions for you. How does it work? 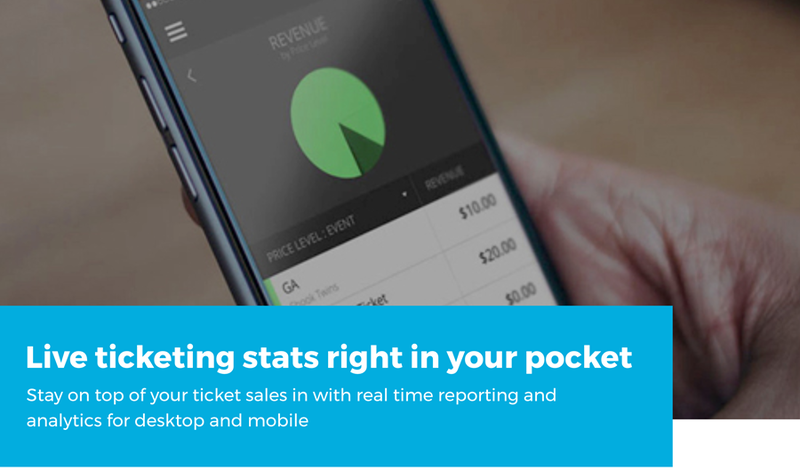 Fans select how many tickets they would like on your branded Ticketbooth page, then add them to their cart. Along with Visa and Mastercard, fans will also have the options to complete their transaction using Apple Pay. Customer details are auto-completed via their Apple Pay profile, and they can finalise their order using FaceID or TouchID. You won’t lose sales when consumers don’t have their card to hand or choose not to proceed when Apple Pay is not an accepted payment method. 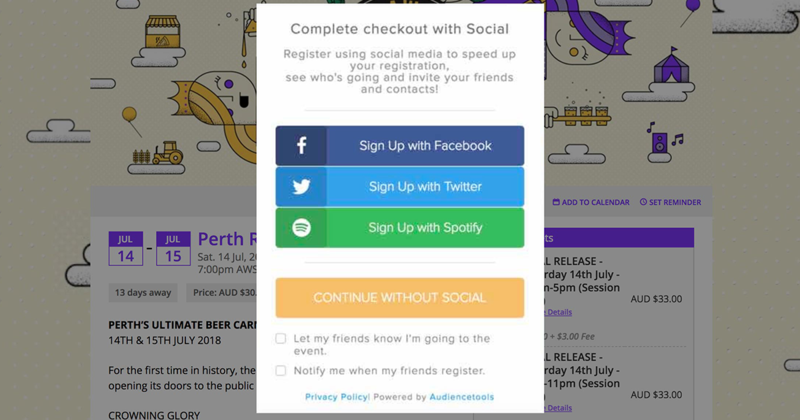 Now, if your keen would-be-attendees run into some credit card issues, a swift scan of their phone can now complete the transaction. Simple.